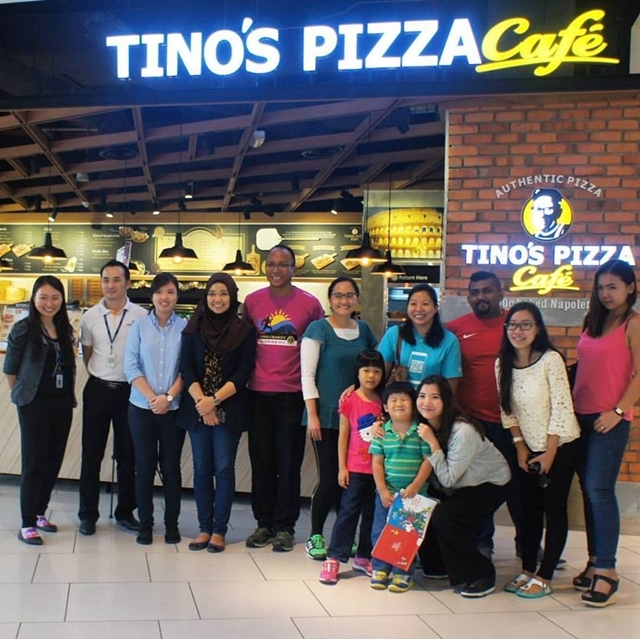 Tino's Pizza Express was started by Bryan Loo, the master franchisor of Chatime in Malaysia. Tino's offers oven-baked Neapolitan style gourmet pizzas made using naturally fermented dough baked at a high temperature in order to achieve a crusty exterior with a firm and chewy consistency on the inside. Pizzas are available in two sizes - medium and large - and are prepared right before they are served fresh from the oven. Tino's Wings, Dory Fish Fries, and Peanut Butter Fries with Sicilian sauce. 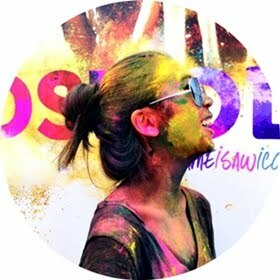 While I was totally digging the heavy crust, a few of the bloggers did mention that they prefer something lighter. It obviously wasn't a factor as everyone was still burying their faces in their pizzas. Everyone loves a great topping! Crispy french fries. Drizzled with warm peanut butter sauce. Sprinkled with crushed peanuts, chili powder, and beef bacon chips. Served alongside a savory Sicilian chili dip. Bring on the foodvolution! Tino's Pizza Express would be called otherwise if it is not able to have its pizzas served in the shortest time possible. Prepared 10 minutes prior to serving and baked just under 2 minutes, Tino's is the place to go for a quick but satisfying meal. Thanks for the awesome food and hospitality!